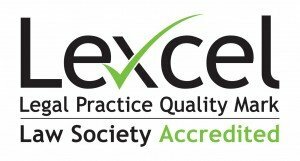 Bennett Welch has been serving the South East London community since 1935, including many longstanding and new clients from Dulwich, Upper Norwood, Sydenham, Beckenham, Bromley, Forest Hill, Streatham, Croydon and further afield. Our location by Crystal Palace Park allows easy access to our office from across South East and Central London and the London/Kent borders. With rail links to nearby Crystal Palace and Gipsy Hill stations, including the East London Line Overground service, we are easily accessible from Canary Wharf and Docklands. 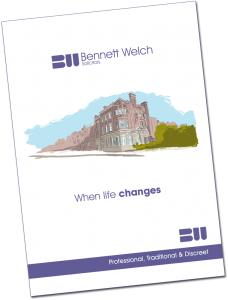 You can be confident that at Bennett Welch you will receive a personal and quality specialist service tailored to your needs. Areas of law our Solicitors specialise in include property, conveyancing (both residential and commercial), services for your business, wills and probate, family and divorce law, dispute resolution and litigation, leasehold enfranchisement and extension, and disputes regarding wills and inheritance. We trust that after looking at this website you will choose Bennett Welch.